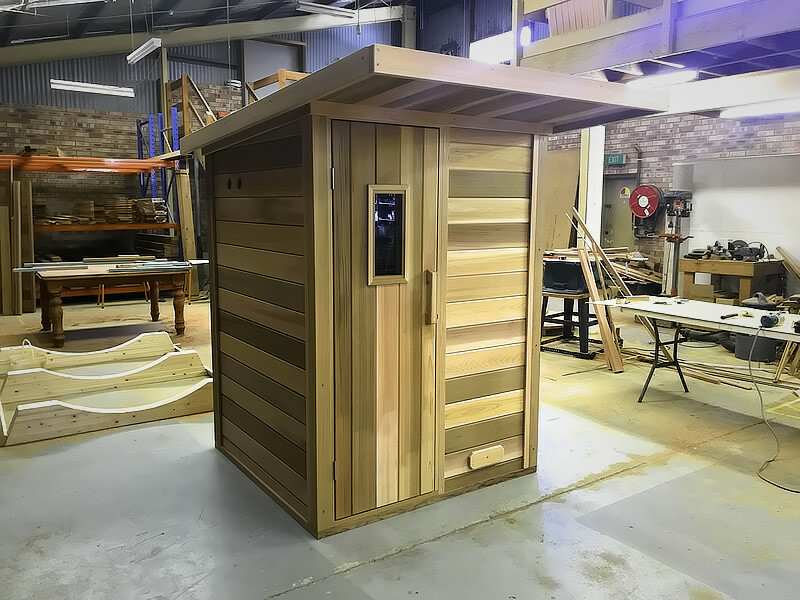 ​Ukko new traditional Finnish sauna range is made out of 38mm clear Canadian Western Red Cedar solid specially milled logs for the best insulation and sauna experience. 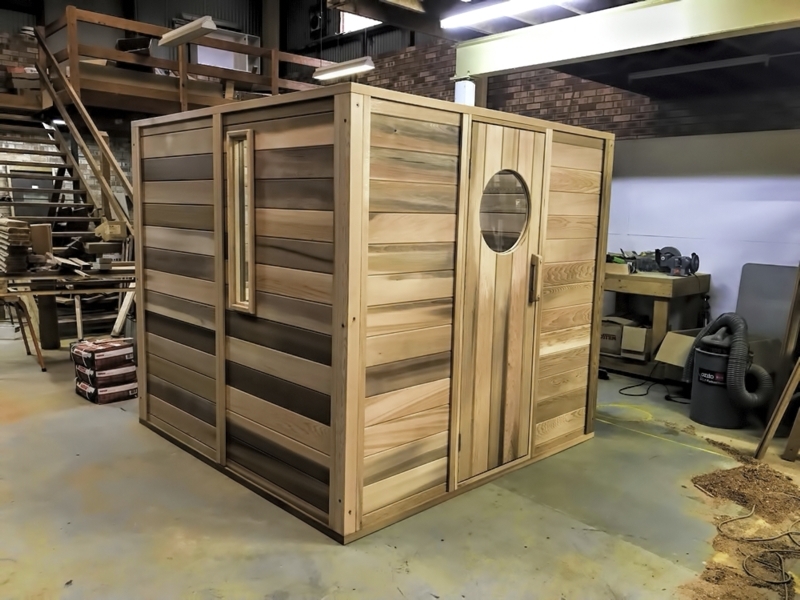 These saunas come complete with everything you need to start enjoying your sauna straight away! All walls, ceiling, benches and the door is pre-built at Ukko saunas factory in ​South Coast of NSW. 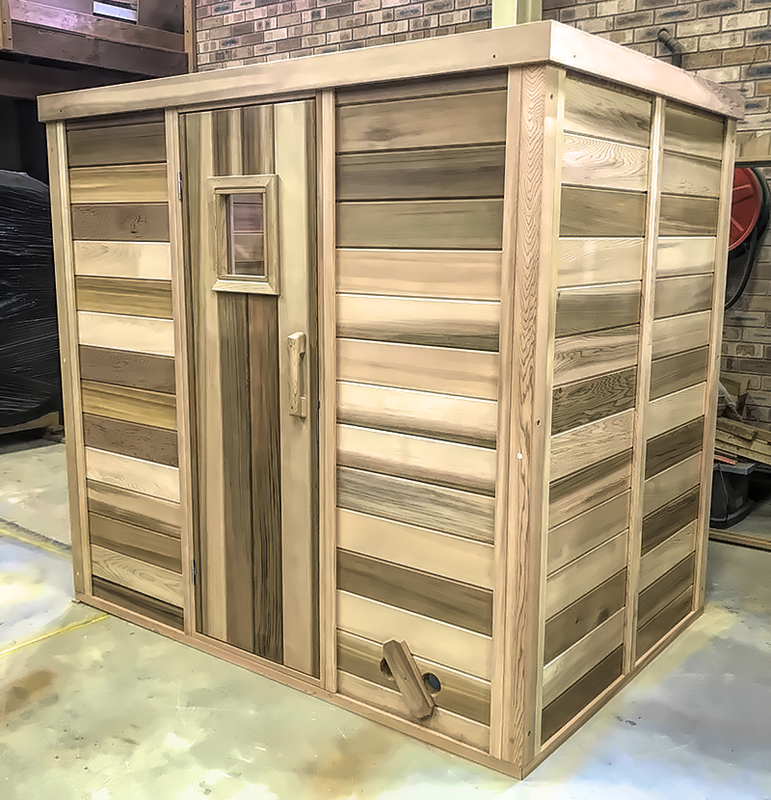 ​​Since we manufacture these saunas to order, we can make saunas any size to fit in to any space. 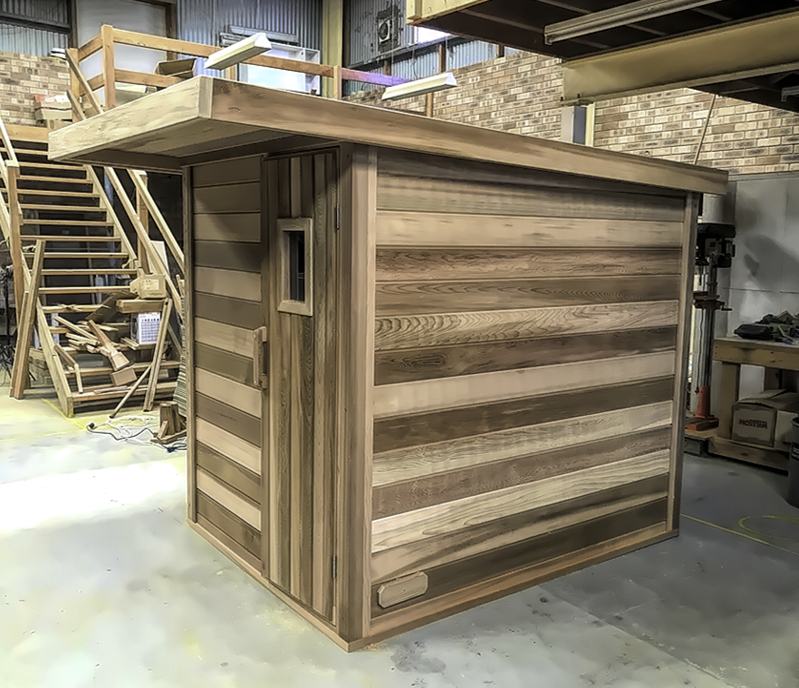 Just contact us with your project requirements and our design team will work with you to come up with the sauna you want!